As one considers selling in India, the first of many marketplaces which come to mind is Amazon. Amazon is the leading e-retailer in the United States with close to 178 billion U.S. dollars in 2017 net sales. Yes, it has that kind of reach among its customers. Moreover, due to the vast scope, it is considered one of the most valuable brands online. However, the question which prevails is how to get started with Amazon selling? To answer this question and many more, here is a short guide to help you get started and catch pace! 2) Complete your seller details which include your store name, your address and the products you wish to sell. 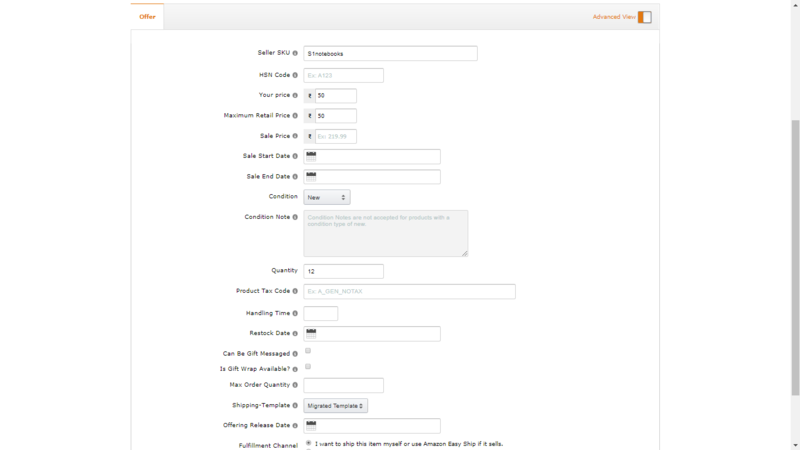 3) Next, select how you would like to ship your products. You can choose the easy-ship option if Amazon includes your pickup pin code in its shipping or you could select the self-ship option. 1) Complete your Tax details. This information includes the GSTIN number, PAN number, and other related information. You can also fill in these in later if you don’t have them handy. Answer a few questions about your store like the categories of products you want to sell, company’s turn over, how you source your products, etc. 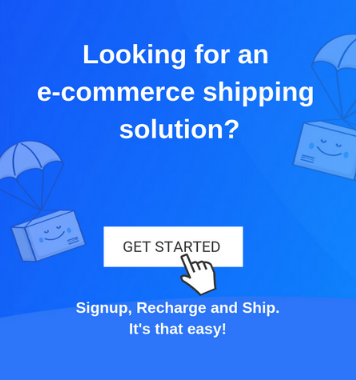 Head to the dashboard where you can start listing your products, calculate your shipping fees, complete your account details, tax information and upload your signature. ASIN: It is a unique 10-digit Amazon Standard Identification Number used by Amazon for useful product identification. 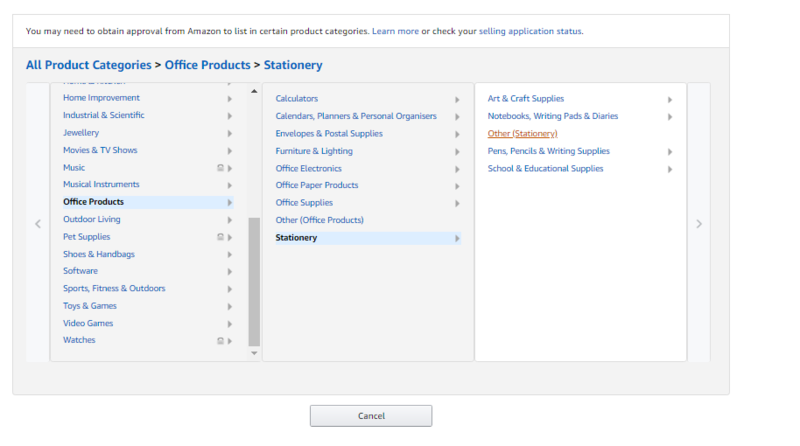 2) If the product doesn’t exist previously on Amazon, you can list it by choosing the category into which it falls. If you are selling an item never sold on Amazon, you will have to add a new ASIN code for the product. For doing so, you will need to know the GTIN code. If you are manufacturing your products, you would have to obtain the GTIN codes from GS1 India. Once you have listed your products, add any offer details like the SKU, Selling price, Retail price, stock quantity, etc. Post this, you have listed your product, and you can locate it under the inventory in your seller dashboard. Further, to make your product listing more optimized, go to the edit section. You will redirect to the offer page along with other parameters like keywords, product descriptions, images, variations, and any additional relevant information. This information will be displayed to customers, therefore, make sure you fill in all the correct details to attract your target audience and sell your product to maximum users. Complete your GSTIN and Bank details, activate your listing and begin selling your product. 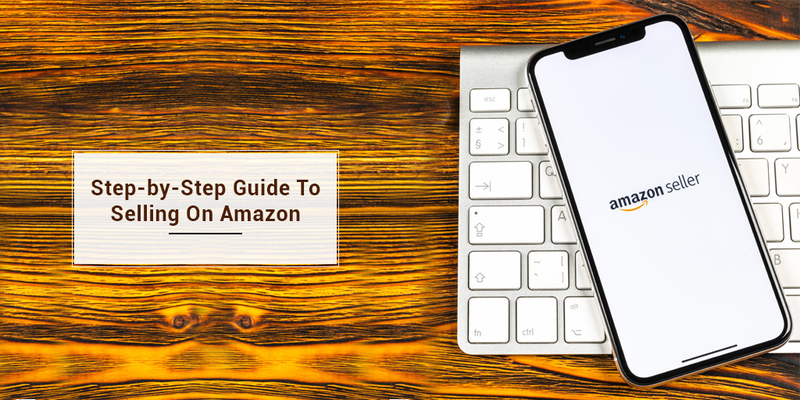 How to leverage Amazon for your business? 1) Update your listing’s keywords, descriptions, images, etc regularly. 2) Display customer reviews. These help your customer in making the purchase. Prompt buyers to post images when they write a good review! 3) Source your products smartly to ensure you can provide the best offers to your users. 5) Send e-mails to your target audience to promote your product or any on-going offers. 6) Maintain a blog and redirect the audience to your Amazon listing. You can adopt from many marketing strategies to promote your brand and its products, while you sell on Amazon. Make sure you deploy them correctly to ensure maximum sales. 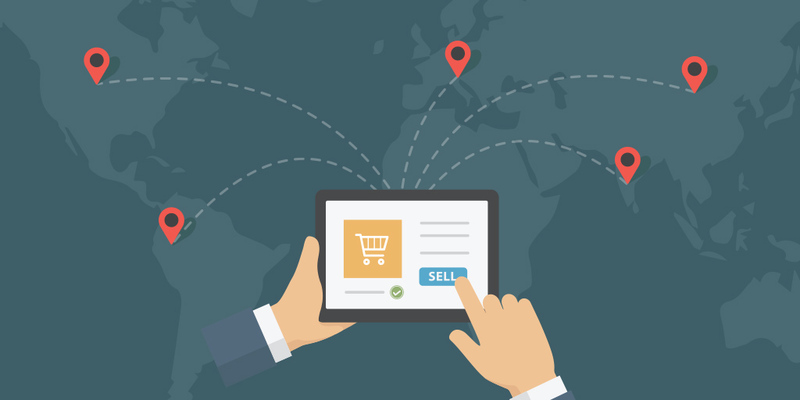 With the number of buyers, you can target with Amazon, is a great kick-start for your store. Make sure you can keep these users hooked and eventually convince them to make a purchase!